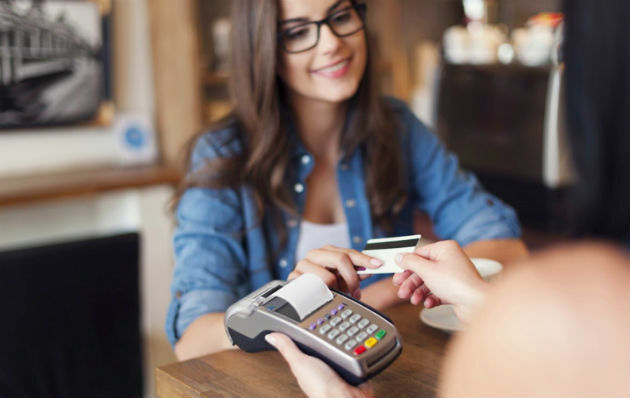 Clover is one of the few mobile solutions available allowing retailers to leverage EMV chip card processing and NFC payments directly through handheld devices. Clover Go® only requires an Android or iOS app and a Bluetooth® connection that pairs with your smartphone or tablet. The best part is, this minimalist setup works right out of the box.